Our clients stand by us. Here's what our clients have to say about us. Used this company to do a logo for my clothing brand. They were fantastic, incredibly efficient and got exactly what I wanted and needed down to the smallest bit of detail. I would happily recommend them. Amazing company to deal with. They created a pharmacy website for my company. The attention to detail was perfect which made everyone happy. Thank you very much for the service provided. I would definitely recommend this company to anyone that is looking around. 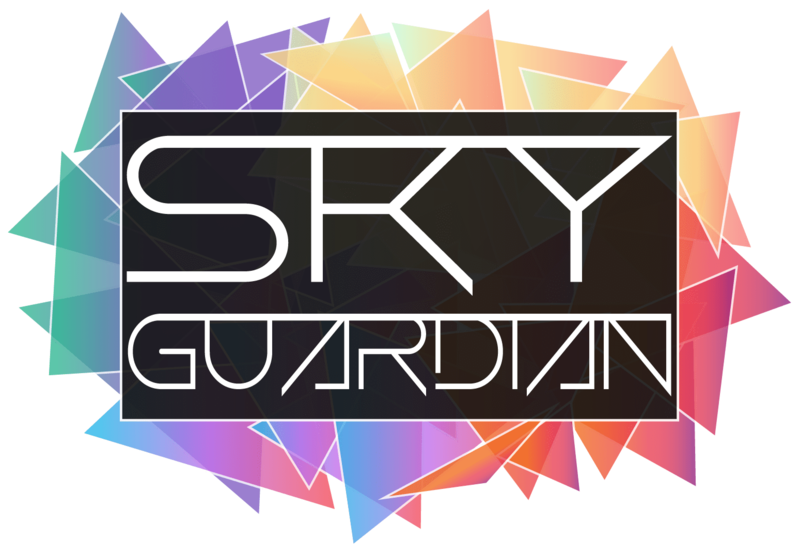 It has been a great experience working with Sky Guardian. The service I have received from the team has been exemplary. Every concern has been handled in a very timely manner with a response to solve! All my logo design, branding and email configuration needs have been perfectly customised and done so at the blink of an eye. Good work, would certainly recommend your services.